Coming October 27, 2018. An inaugural women’s race in the second smallest state in the United States! The first Wilmington Women’s Half Marathon and 8K will be held in Delaware’s largest city. 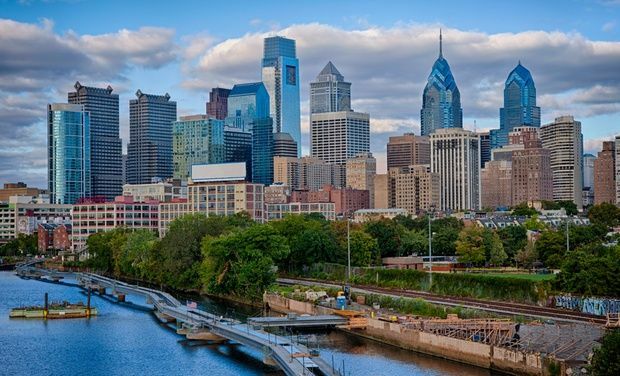 The flat routes take you through charming historic downtown and residential streets and along the banks of the Delaware, Christina and Brandywine Rivers. Cash prizes go to the top 5 finishers in both events. Post-race, enjoy DJ dance music, food, and beverages.